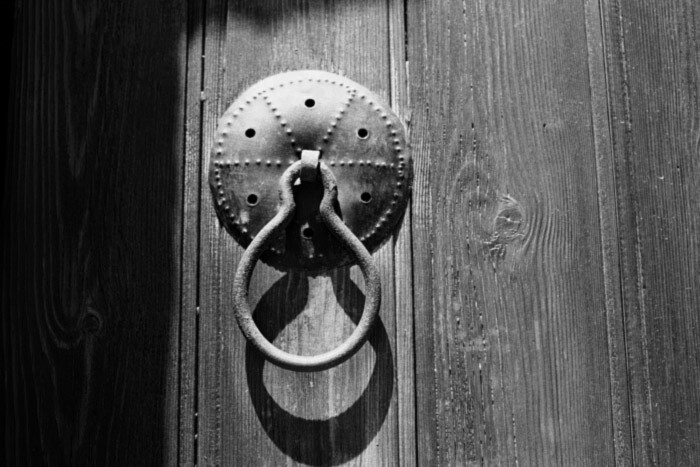 Browse: Home » Knock, Knock! Who’s there? The Invited! Are the “negative” thoughts, emotions and feelings bombarding you? It can sometimes feel like a horde of unwelcomed visitors banging at your door to get it. You, unable to deal with them, grab whatever mental furniture you can to barricade the entry. What you don’t know, is that these guests are harmless. And more importantly, they have been invited. Yes, present in all their glory, they have been invited and accepted in this present moment. How do you know this? Because they are here, now. “What is” encompasses everything in this moment. Everything. By blocking them out or trying to ignore them, you are messing with the program. You are holding up their visit, keeping them knocking all day. All they want is to stop by, say hello and leave by the back door. Let them pass through. They won’t stop banging on the door until you do.